My whirlwind trip to Washington DC last week was both exhilarating and exhausting. The program I attended with Physicians Committee for Responsible Medicine was all I'd hope for, and actually a whole lot more. I came home loaded with information, both in my brain and in my suitcase, and now I have to spend time going back over all of it and really assimilating what I plan to teach. I'm posting early this week. It's going to be a busy one! 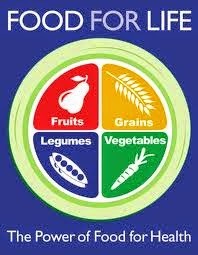 I'm leaving early tomorrow morning for Washington DC, for the much anticipated PCRM Food For Life training. 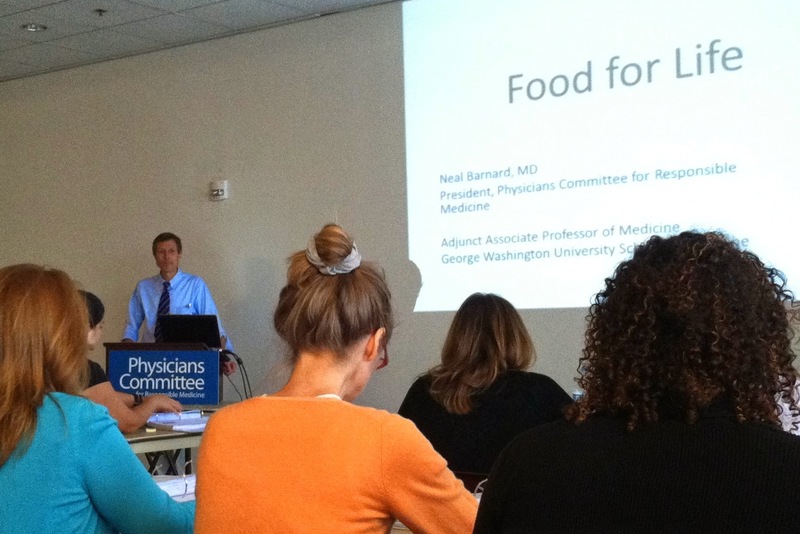 If you're unfamiliar with PCRM, they are the Physician's Committee for Responsible Medicine, and they are all about prevention and reversal of disease through plant based diet. The program I'll be attending is designed for nurses, dietitians, and other health care professionals, but somehow I got in too! There was a pretty extensive interview process, and only 60 people were chosen this year. It's not an on-going thing that can just be signed up for. I'm really rather proud of myself. We knew Portland would be a great "hub" for us, positioned so conveniently between our families in California, Nevada, and Seattle. We've already seen several of these favorite people more in the last month than we used to in a year or more. I love it because it's no longer hard to say good-bye, knowing it could be a long time until the next visit. Now we just say "see you soon," and it's true. I took the train up to Seattle last weekend, mostly to visit my daughter, because she invited me. But I was also lucky enough to get in some time with my son and his lovely wife, as well as my dear friend Sally. The train ride is inexpensive, almost as fast as driving, and much more beautiful a route than the highway, following the Columbia River much of the way. I plan to do this as often as I get the opportunity! 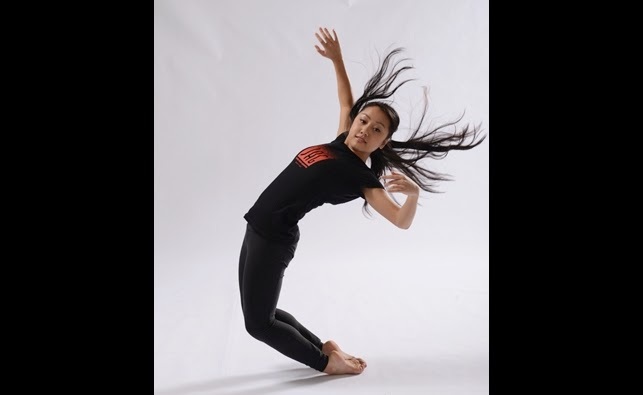 I took a dance class at Bodyvox. It terrified me. It was not really a dance class. It was a stretch class in the form of dance. It was fun. It was scary. I felt awkward. I enjoyed it. I hated it. I wanted to hide. The mirrors made me very uncomfortable. I cried at the end when the instructor was kind to me. I'm trying to give myself permission to never go back. I'm also knowing that I need to go back. We spent a gorgeous sunny afternoon in the Rose Garden and the Japanese Garden, just a streetcar ride (and a rather long uphill hike) away. We were up for the walk, but quickly realized we could have caught a bus to get us to the top of that hill. It's ok. The exercise was good for us. And I think we appreciated the view that much more because we'd worked for it.